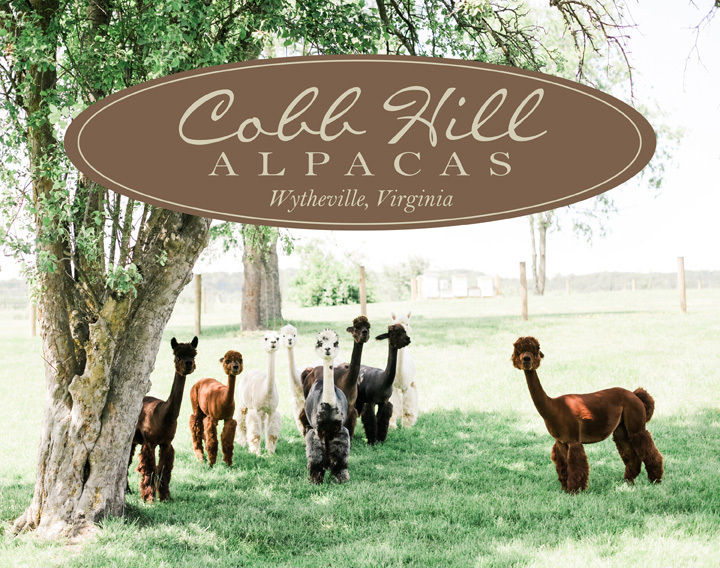 Cobb Hill Alpacas is a farm located in Wytheville, Virginia owned by Tom and Kim Wynn. We invite you to visit with us to experience and learn about these wonderful animals. Because of the ever changing nature of farming we welcome visitors by appointment only to ensure your visit is both fun and informative. Please call (276)780-1690 at least 24 hours prior to your desired visit. Vendors, food, music and of coarse alpacas! Visit us on fb for more info. We are a small family owned and operated alpaca farm conveniently located just minutes from both I-77 & I-81 in beautiful SW Virginia. Visitors to the farm are able to interact with our 18 alpacas as they graze in their rolling mountain pastures. Some lucky visitors may get to collect eggs from our free range chickens or observe our honey bees busy at work(from a distance). Plan to spend a few hours visiting with us and feel free to have a picnic along our peaceful banks of Cove Creek. 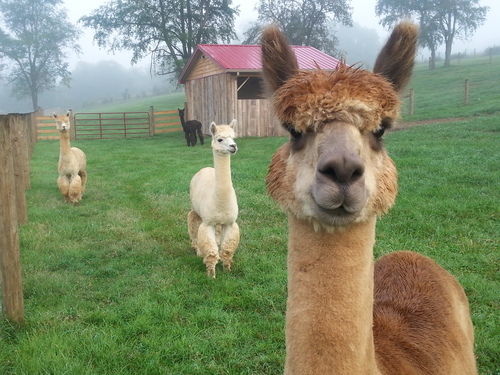 We offer alpaca sales, boarding, breeding and mentorship. 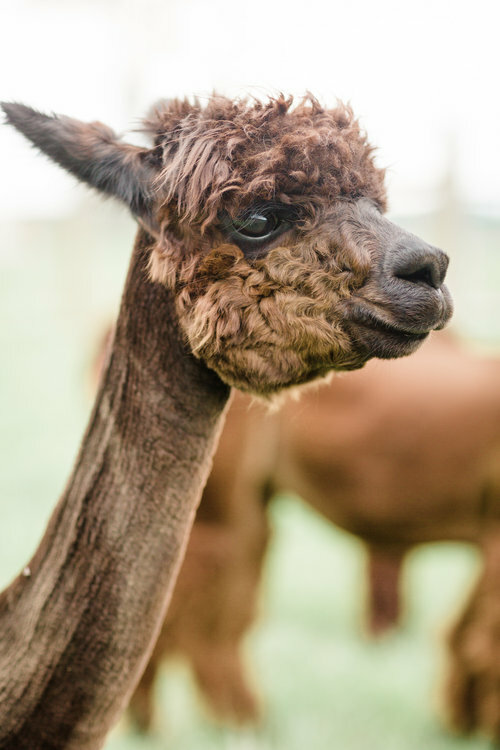 We offer 90 days free boarding with all alpaca purchases. Flexible low interest financing is available to meet your needs. 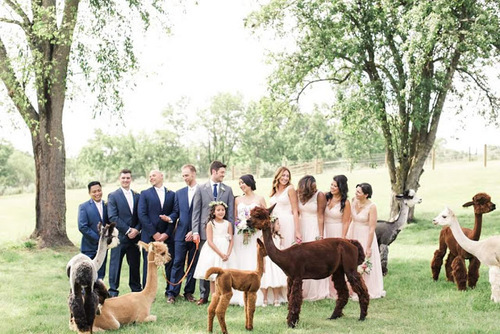 Shop our farm store for all things alpaca. 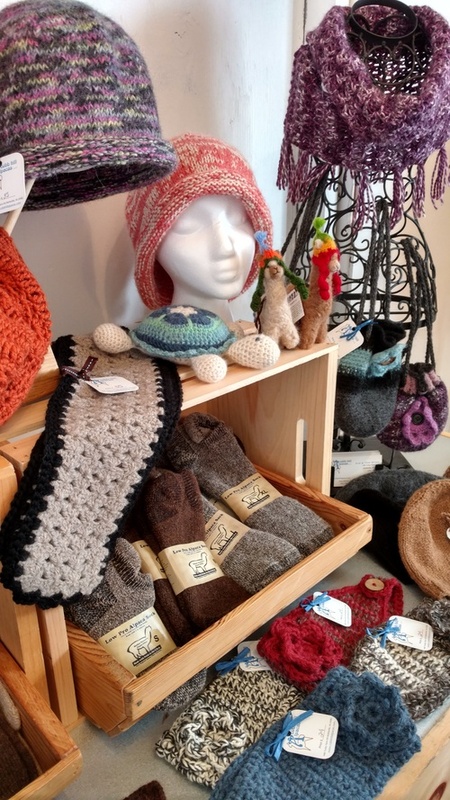 We offer a wide variety of socks and apparel, as well as raw fiber, rovings, spun yarns and unique handmade products from our own herd.